This Devon based guitarist is available for social events and private functions with a repertoire ranging from classical Spanish music to Delta blues to Pop. This Devon based classical guitarist started to play the guitar at the age of thirteen, inspired by the electric guitar sound of Hank Marvin. Throughout his teenage years, he received further inspiration from a variety of musicians of the 1960’s including the Beatles, Rolling Stones and Eric Clapton. He later became interested in both folk and classical guitar, inspired by John Williams, Julian Bream, Bert Jansch, John Renbourne and Segovia. 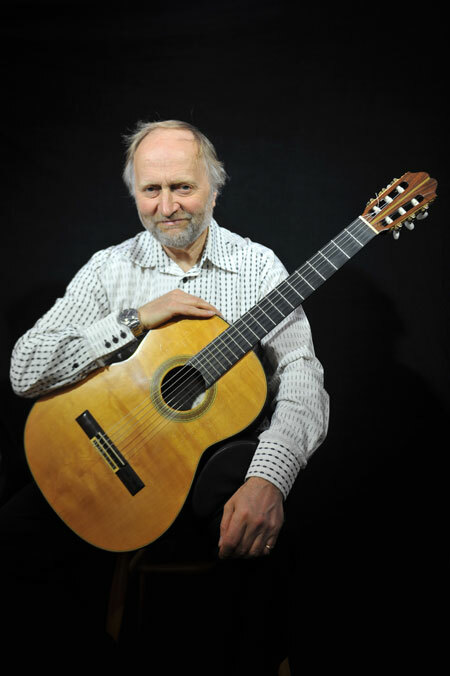 Following study at the Spanish Guitar Centre in London, where studied under Simon Munting, he received further tuition from Oliver Hunt, professor of guitar at the London College of Music. After four years of intensive study, he was awarded his Associate of the London College of Music diploma in guitar performance. In 1990 he attended Dartington College of Arts as a full time music student, graduating after a three year study period. 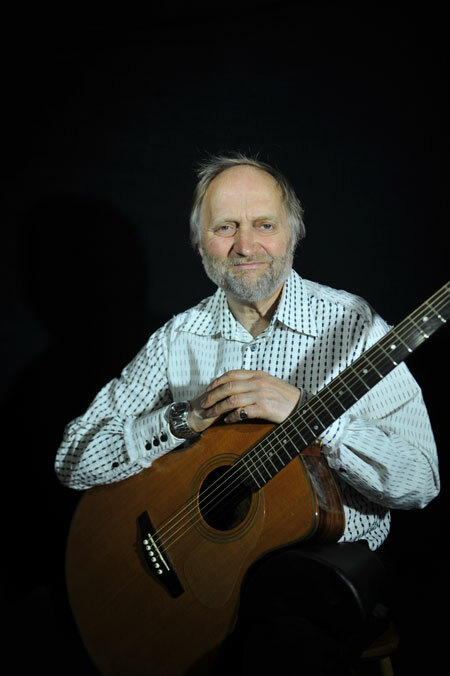 During his time at Dartington, he studied steel string guitar under John Renbourne and Classical guitar under Stephen Gordon. In addition to giving public performances, has played at weddings, restaurants, hotels and for a variety of private functions. 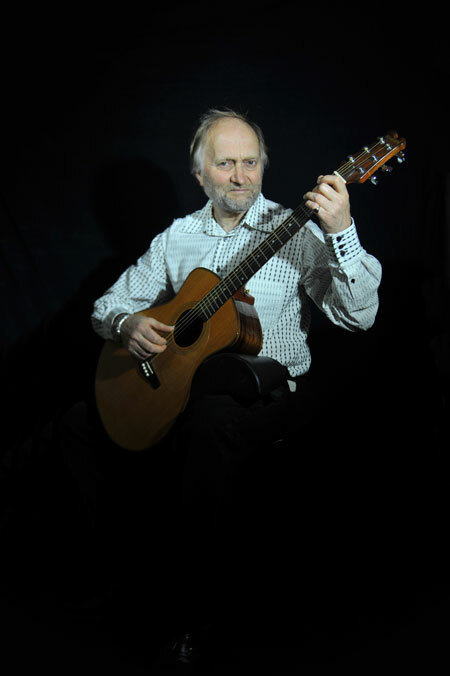 His repertoire includes Renaissance dances, 19th century guitar compositions, JS Bach, Latin American music, the Beatles, Delta Blues, Ragtime, Easy listening, Soft Rock, Folk and Celtic music. 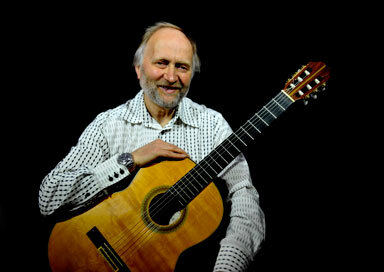 He has also recorded a CD featuring a variety of instrumental guitar styles.